A design3i Prospectus will inspire, influence and inform. Whether to a new parent, family or a potential new high calibre teacher, show your school off with pride. A proffesionally produced School Prospectus plays a key role in showcasing the true ethos of a school or college. It will impress not only parents and students but also potential new teachers and the community as a whole. It will instill in teachers and staff sense of pride about their school, which will motivate them to strive maintain that reputation or achive the vision that the prospectus depicts and it will attract high performing teachers to be a part of the faculty. Thus the School Prospectus does more than just facilitate effective school branding and promotion it helps build the school. 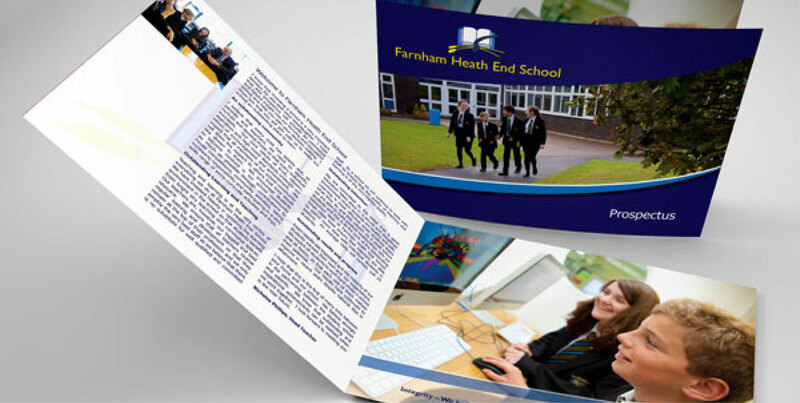 Design3i can do what it is best at – capture your school at its very best in an incredible prospectus that will generate a positive impact of the school on whoever opens it pages. 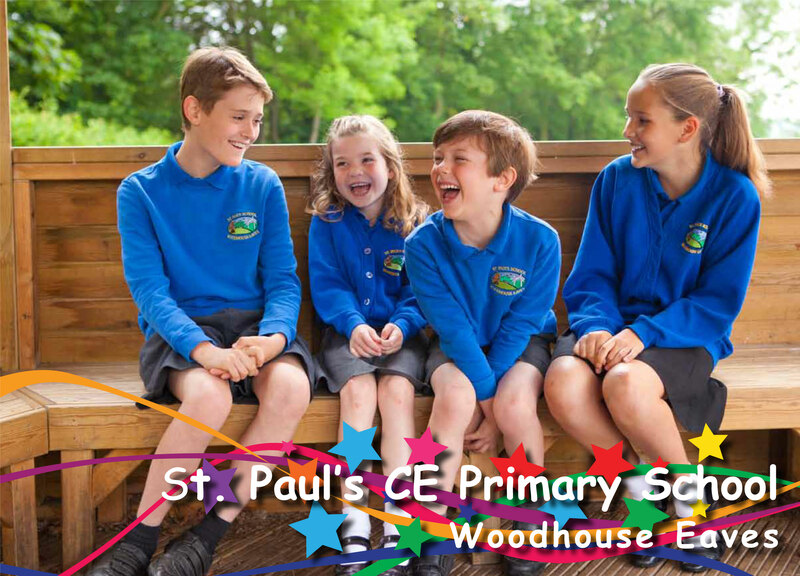 We ensure that the school prospectus will clearly reflect the ethos, vision and values of the school or college and provide a snapshot of its curriculum, enrichment and its safe, caring and supportive learning environment. From photography, design, content to printing, we offer all the services required to come up with an incredible school prospectus. We simplify the whole process by providing you with our Prospectus Guide that gives you the clarity needed to to prepare so the best results are achieved. After a thorough discussion, we will let you know the schedule for the photo shoot so that you can be well prepared. As for the content, the school can prepare the text or we have a content writer who can take care of it. Once the content and the photos are ready, it would be shared with you for any alterations or changes. On getting your final approval, the school prospectus would be printed and delivered to you. Each Prospectus is designed specifically for your school, all our Prospectus start from a blank paper. We send you our Prospectus Guide so you know the schedule and can prepare before the photo shoot. Possibly the most important thing of the photo shoot is that we know how to get the best from children.We have techniques and knowledge that will get children and students in the pose in seconds. Whether you plan to adopt academy status or not, a positive image for your school is now vital for its continued success. Increased competition between schools and financial challenges are changing the dynamics of education with schools needing to become Strategic Business Units. Before we come into your school, we will supply you with our Prospectus Guide, which will ensure that at every step of the process you know what is happening and make sure that we get the absolute best results. 1. Design3i will consult with you at your school, listen to what you would like to achieve and show you examples of what can be achieved. 2. Design3i will send you a proposal that will enable you to make informed decisions. This will explain clearly the process of producing the prospectus. What will happen on Photography Day and the things you can prepare for to get the most from the day. 5 Design3i will work the photographs which includes photo editing and photo enhancement. We will then send you the proofs of all the photos. 6. Either the School sends design3i the text or the School commissions design3i to produce the text. 7. design3i will design the prospectus with the actual photos and text or fill in text if the actual text is not ready. 8. design3i will email a proof for your approval. 9. Based on your feedback we make any alterations / changes until you give your approval. 9. You give final approval.